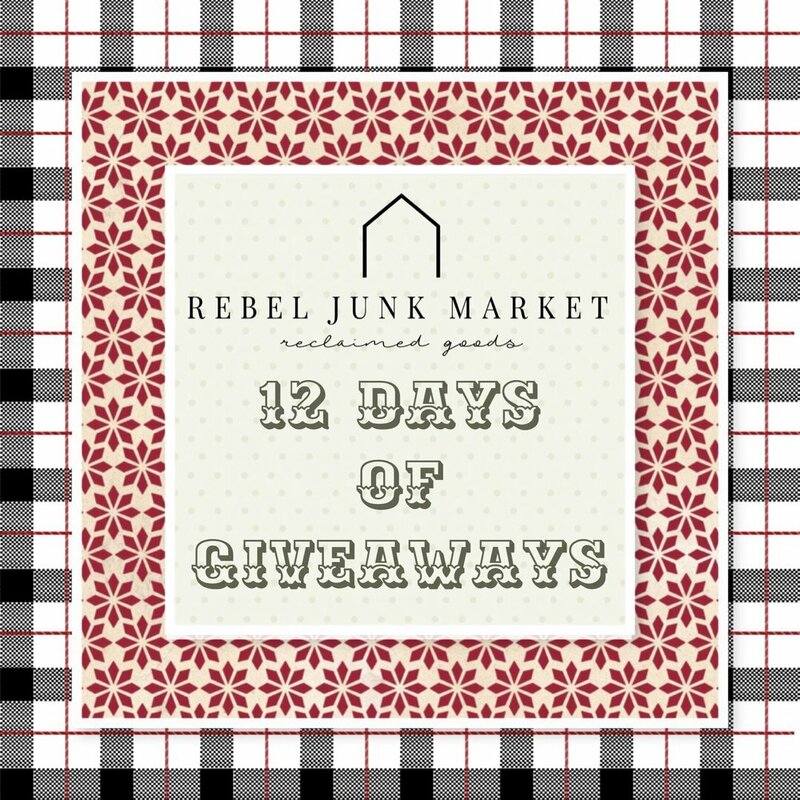 Our Rebel Junk Vintage Market 12 Days of Giveaways Winners!! We just love you guys and are so grateful for your support of our business! Honestly, this is the best "job" ever. I get to be around extremely creative people, I get to meet new friends all the time and I get to join and show love to communities all over the United States! I'm just so grateful my family and I get to be welcomed into your lives! Email us at rachael@rebeljunk.com and give us your address so we can send you your loot!! Merry Christmas everyone, we just love you so much and daily we are grateful for all you contribute to Rebel Junk! !